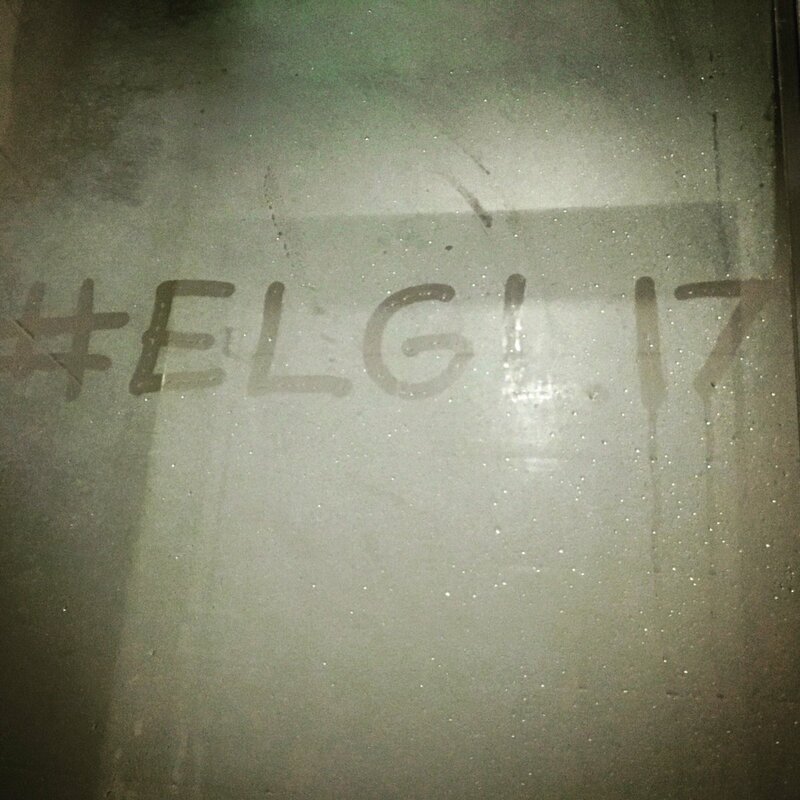 Before you leave for #ELGL17, what’s the biggest project facing you at work? Window, middle, or aisle – which is your preferred seat on an airplane? What’s the best article or book that you’ve read about Detroit? Detroit is the home of ‘Motown’. If you started a Motown group, what would you name it? I might still start that band, so I’m not giving away the name. Who is the most famous person in your cell phone contacts? Ask us not what our favorite city is, but the most important aspect contributing to its favoriteness.